Shyloh Belnap: Hope your weekend was AWESOME!!!! Hope your weekend was AWESOME!!!! I hope you guys had an AWESOME holiday weekend! It's time to give stuff away again! I am giving away a September Possibilities kit by Amber Packer this week! $30 value! All the Rage... designed by Emily Springer & Heidi Vassel... they LOVE bling! 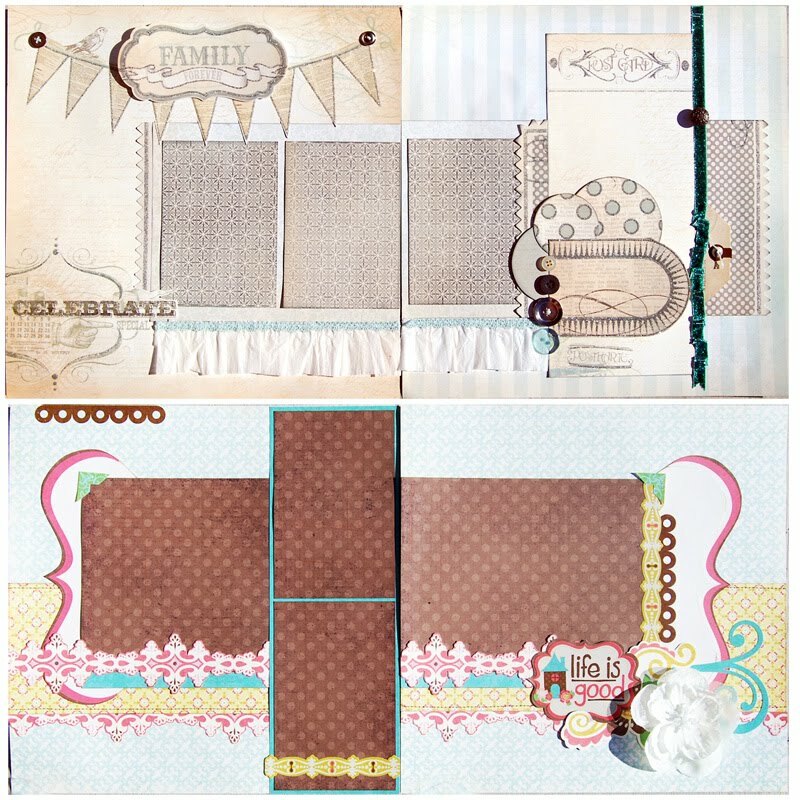 Treasured Memories..designed by Mandi Coombs...she has a simple and classic look EVERYONE loves. Amber's Possibilities...designed by Amber Packer... nothing else to mention there! He Said...designers change monthly...All about the boys! She Said...designers change monthly..All about the girls! Card Club... usually a card kit from a manufacturer. Only $15. Remember, joining a club gives you 20% off ALL your future purchases. We already discount our product, so you would love the even larger discount if you are a member! As more people see blog candy on my sidebar, that is where I added it! Thanks! I told all about you on my blog! I just placed an order! I just signed up for the card club and the Amber Possibilities club...looking forward to my first shipment arrival! I can't wait. Just posted about the giveaway on my Facebook!